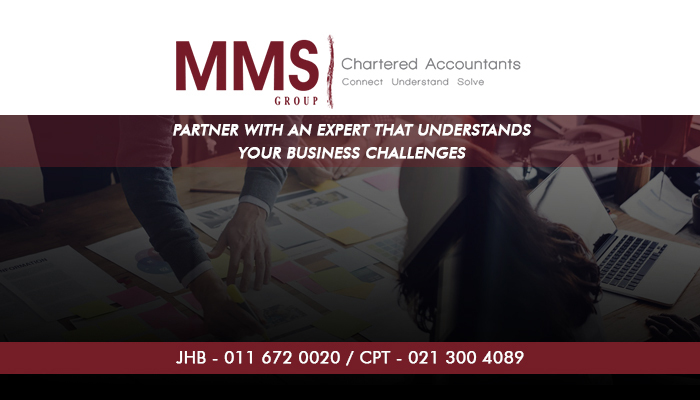 MMS Cloud Accounting forms part of the national audit firm, MMS Group. 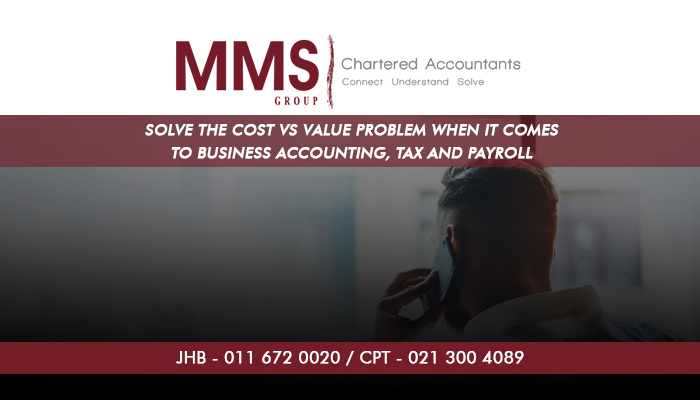 We specialise in flexible accounting solutions for small to medium sized enterprises. In partnership with Xero, we make cloud accounting a possibility, and we also assist to ensure that our clients fully understand the software so that it can be used to their benefit. With Xero accounting software, and our dedicated team on your side, you can rest assured that your accounts will be more in order than ever before! 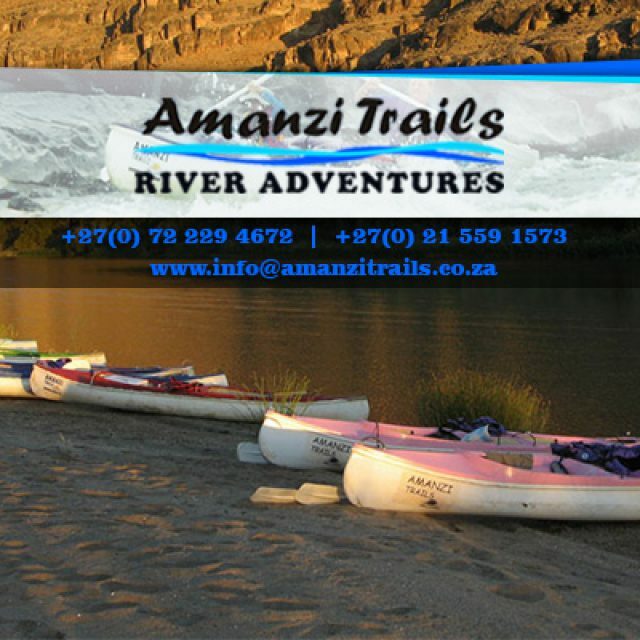 Best of all, your accounts can be accessed anywhere, anytime, as long as you have an active internet connection. 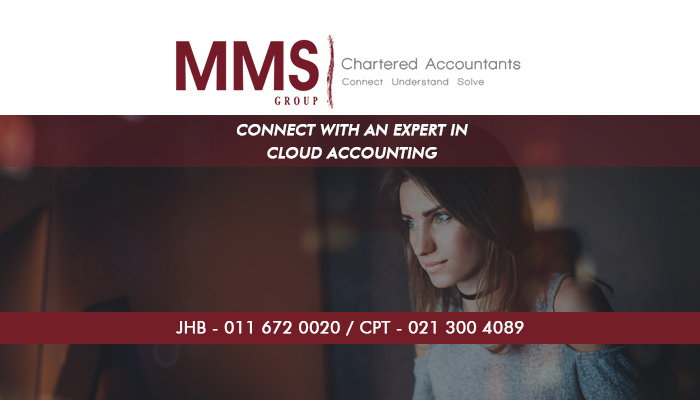 Managing your business’ accounts can take up a lot of time, which is why the cloud accounting solutions offered by us at MMS Cloud Accounting are worth considering! With our help, in partnership with Xero, you will be able to manage your accounts from anywhere – as long as you are connected to the internet. 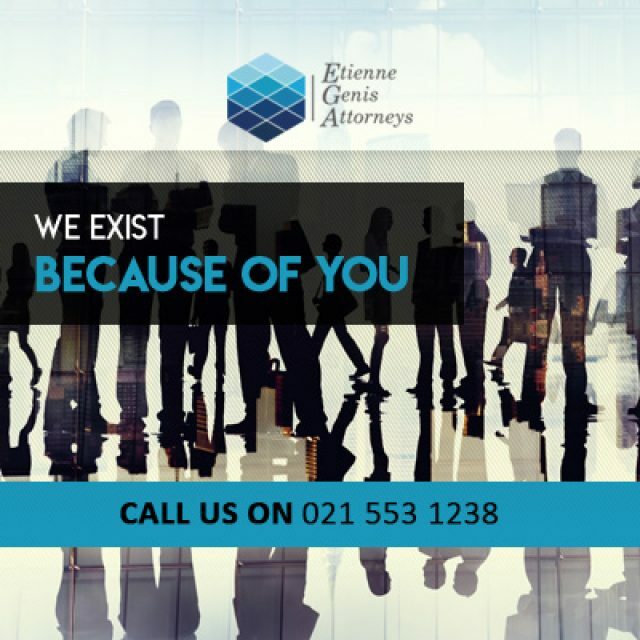 From us, clients can expect dedicated services, effective accounting solutions and management, and ongoing support. 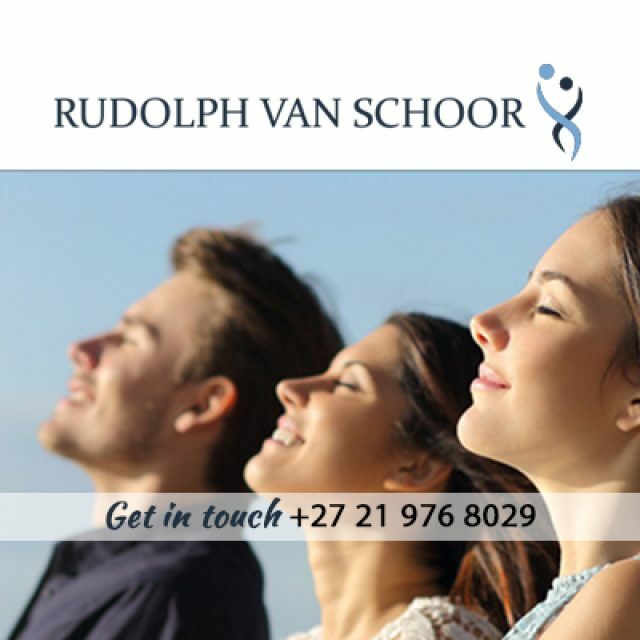 One of the main reasons to consider switching from traditional to cloud accounting is the flexibility you will enjoy! 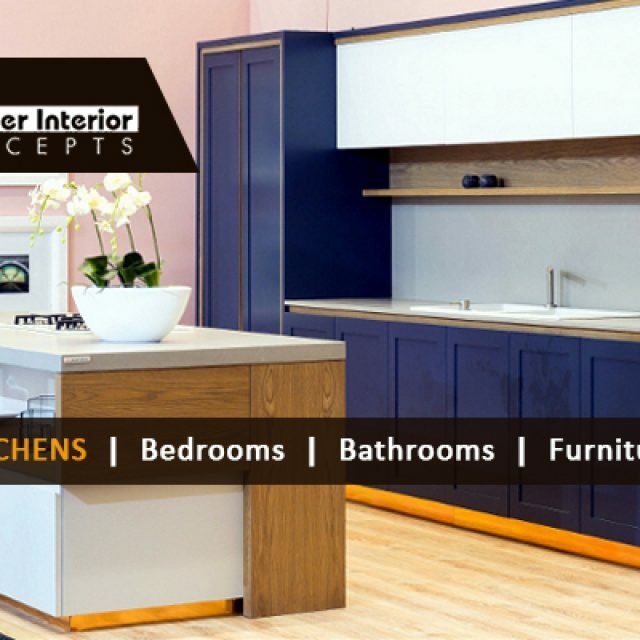 To talk to us about your requirements and concerns, feel free to give us a call or send us an email.